﻿ Quarter Barrel Brewery & Pub - Ohio. Find It Here. 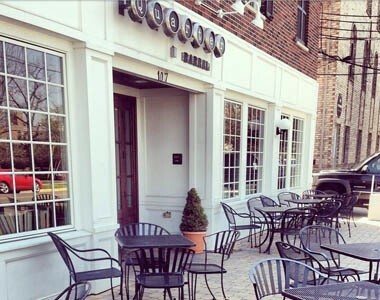 Quarter Barrel Brewery & Pub in Oxford, Ohio is a gastropub featuring ales, micros, and lots more! This beloved brewery is home to a Newland's Systems 1 hectoliter brewhouse. They use only traditional methods to craft and serve their brews. Quarter Barrel serves an eclectic menu in a warm and inviting atmosphere. Grab a seat on the patio, soak in the sun, and be sure to try the Lavosh, it's delicious!